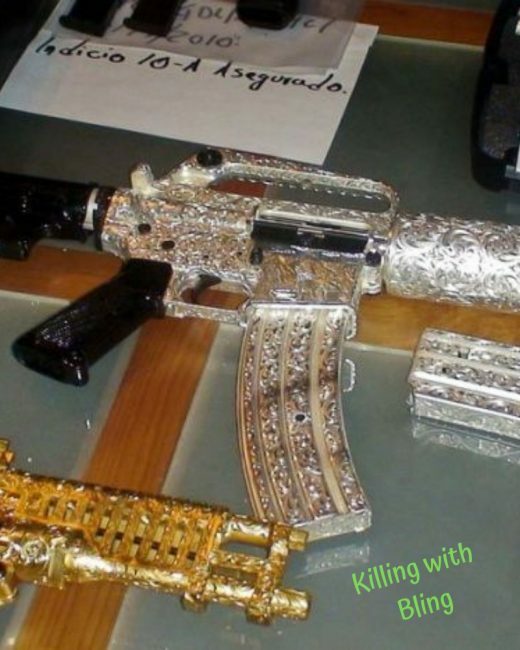 El Chapo – the killer that believe in killing you with luxury – quite literally with a diamond encrusted pistol. Fans of Netflix’s hit TV series Narcos would not find this surprising. The drug cartels make so much money that nothing is too over the top or extravagant for them. Take El Chapo for instance. Joaquín Archivaldo Guzmán Loera aka El Chapo translates into ‘The Shorty’ (168 cms height). He has been ranked by the Forbes Magazine as one of the most powerful man on the planet. He also gets to be called as the biggest drug lord of all time. President of the Sinaloa Cartel of Mexico, Guzmán has exported more drugs to the United States than any other trafficker. This includes more than 500 tons (500,000 kg) of cocaine in the U.S. alone. El Chapo was also declared public enemy number one by the city of Chicago. Only the second person to get this tag after Al Capone. 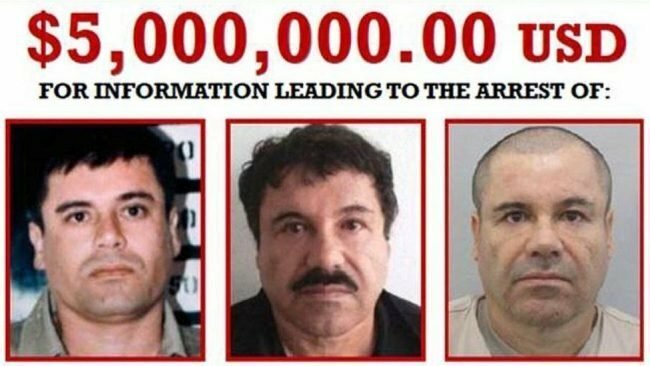 What is El Chapo worth? The DEA (Drug Enforcement Administration) of the USA pegs his net worth at a whopping $14 billion USD. This figure is based on what the US authorities are seeking. Where is El Chapo now? El Chapo was arrested twice in his homeland of Mexico but managed to escape both times. By bribing officers the first time and by digging a mile long tunnel out of prison the second time. He was finally caught and extradited to the United States in 2017. Chapo is now housed at the maximum-security wing of the Metropolitan Correctional Center, New York. El Chapo is now being prosecuted on several drug and murder related charges. What about the diamond encrusted pistols? 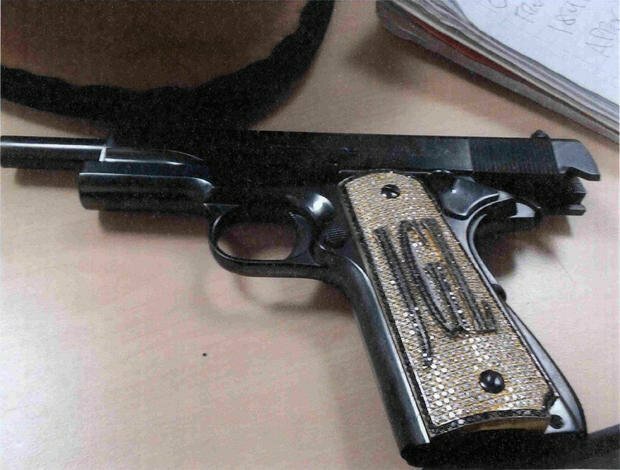 The blinged out .38-caliber pistol engraved with El Chapo’s initials was showcased in photos released by the public prosecutors. This while they were still laying charges against him. Not surprising, given the long list of charges! Unfortunately they did not mention what the worth of these weapons is. El Chapo also owns a gold plated AK-47 rifle.